Join program host Fanny Farkas as she invites Rosa Ross, a long-time NYWCA member and restaurateur, teacher, and author, into her home on Wednesday, November 14, 2018. Rosa will share some of her recipes from the Portugese / Chinese island of Macao, where she grew up. Participants will watch Rosa prepare a delicious Macanese dinner and then gather around Fanny's large table to enjoy the fruits of her labor, along with bottles of Pinot Gris and Gamay. On the menu: Lacassa, a delicate shrimp and rice stick soup; Arroz Gordo,which translates as "fat rice" with pork and chicken; Silver and Gold Salad; and finally a steamed sponge Surang Surave, topped with shredded sweetened coconut. 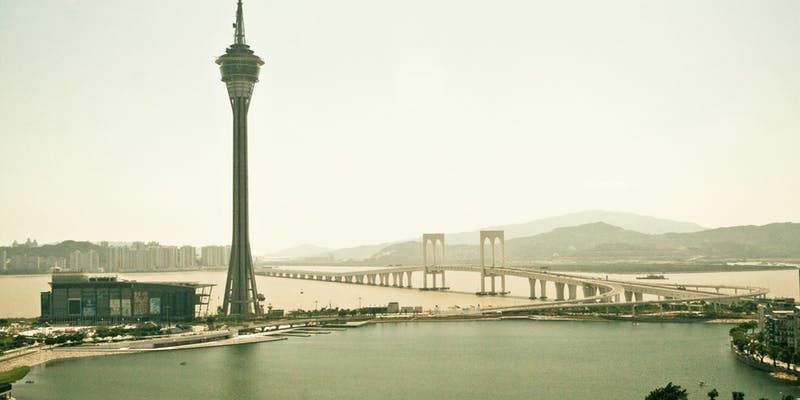 The island of Macao, 37 miles from Hong Kong, was originally a Portuguese settlement. The first residents were seamen and traders who married Chinese women, and that is how the cuisine evolved. Since Portuguese ingredients were unavailable, substitutions had to be found—Chinese ingredients were easily available and incorporated, creating the unique Macanese cuisine. This is a very rare opportunity to taste this unusual and delicious food.